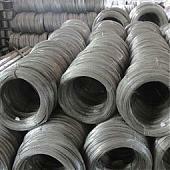 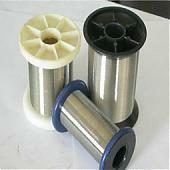 Stainless steel hydrogen annealed wire is our most traditional business,furnished by very good reputation on quality,price and strong supply capacity,Jawaysteel Corporation has built lots of business with customers all over the world. 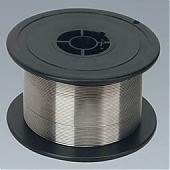 From 1mm to 8mm, based on buyer’s requirement. 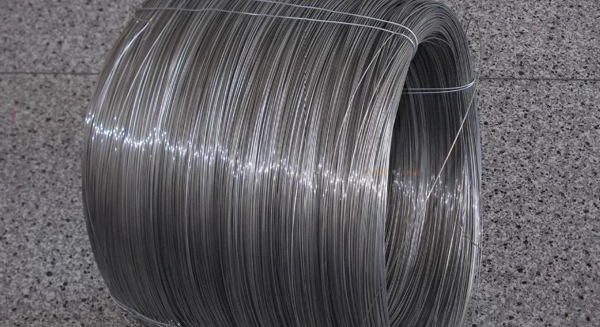 The high quality of stainless steel hydrogen annealed wire manufactured by Jawaysteel is widely used for shipbuliding , automobile, chemical, electric power, food, medicine, machinery manufacturing etc.